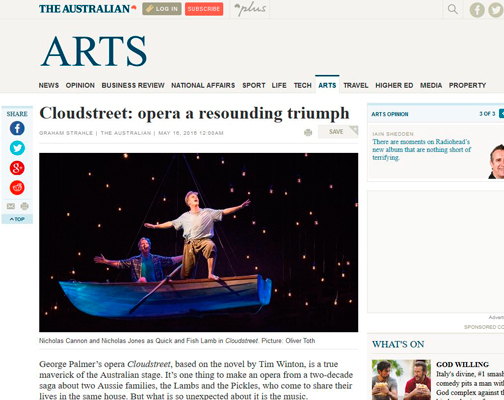 George Palmer’s opera Cloudstreet, based on the novel by Tim Winton, is a true maverick of the Australian stage. 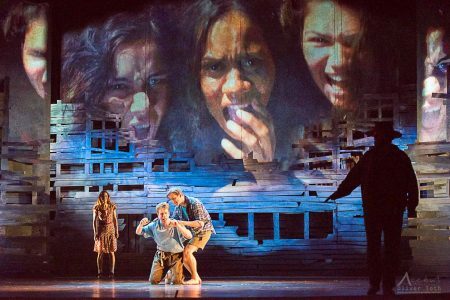 It’s one thing to make an opera from a two-decade saga about two Aussie families, the Lambs and the Pickles, who come to share their lives in the same house. But what is so unexpected about it is the music. 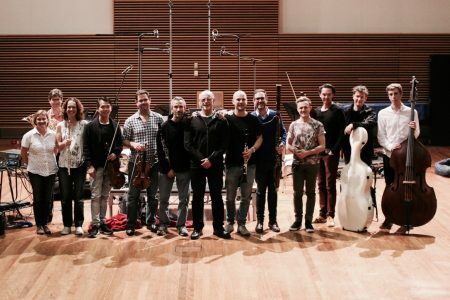 Palmer, a retired NSW Supreme Court judge and full-time composer (his output consists mainly of orchestral, choral and chamber works), has created a curious but highly effective fusion of traditional styles from late romantic Italian opera to Broadway. On one level it represents an alarming mismatch with this quintessentially Australian story. Palmer’s music is worlds apart from that of Iain Grandage in his opera The Riders, also based on a Winton novel. That score was strikingly eclectic and contemporary. But Palmer succeeds in providing a musical vehicle for the story and not trying to compete with it. His score is nimble, harmonically inventive and enjoyably melodic. And because he fully absorbs the styles he works with (think Puccini meets Andrew Lloyd Webber), he arrives at something that, while perhaps lacking stylistic daring, provides a sonic canvas on which characters and story are drawn. And wonderfully drawn they are in this superb production directed and shaped by Gale Edwards. Characters come and go in a rapid, beautifully choreograph­ed flow of scenes. The production is fast-paced and matches closely the way the novel continually jumps around. You feel you get to know each character inside out.